We recognise that the Great Ocean Road is a long trip and some people would prefer to travel in a large coach which provides a little more room and some extra comfort. If bus comfort is at the top of your list of priorities, your best bet is to book this Large Coach Great Ocean Road Tour. The Tour is operated with a 48 or 56 seat large coach, with toilets on board for your comfort. 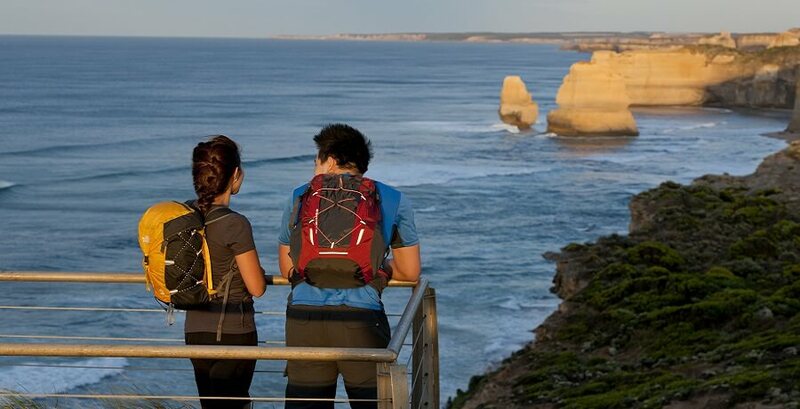 The Great Ocean Road Tour is an amazing day, jam packed with breathtaking coastal views and unbelievable natural wonders. 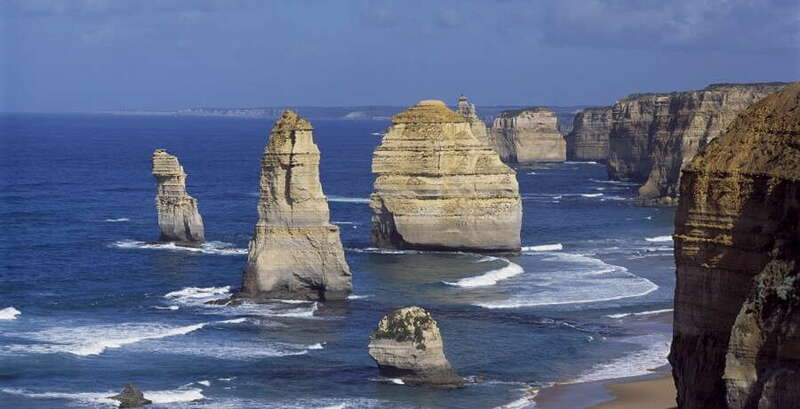 This tour is a delight for keen photographers as the Great Ocean Road features in the top ten of the entire world’s greatest scenic coastal drives. So get that camera ready to capture some unforgettable memories. 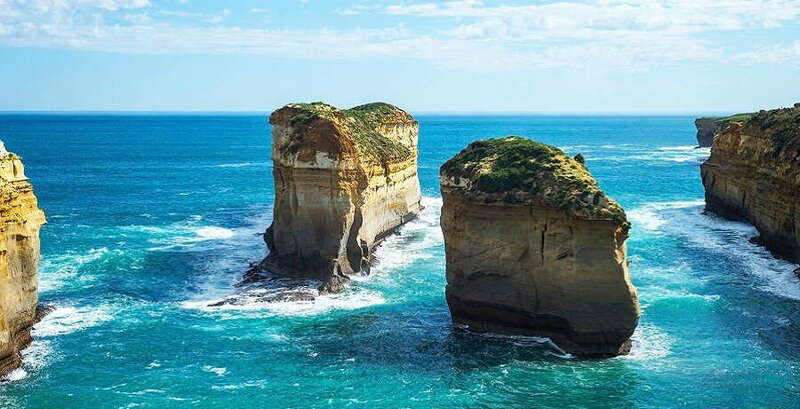 The Great Ocean Road tour allows you to witness the spectacular surf coast of Torquay and Lorne, with their sandy white beaches and curling waves. These two areas are highly populated by local surfers, keen to ride their magnificent waves. 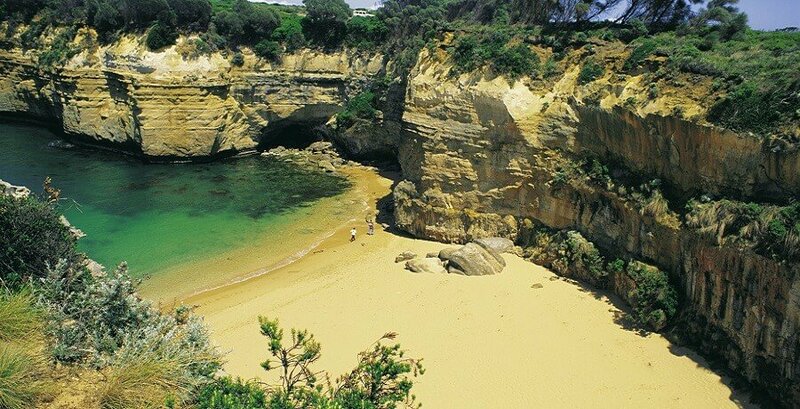 Drive through the Great Ocean Road’s coastal cliffs and river inlets as well as its luscious fern gullies. Observe the quaint towns of Wye River and Anglesea. 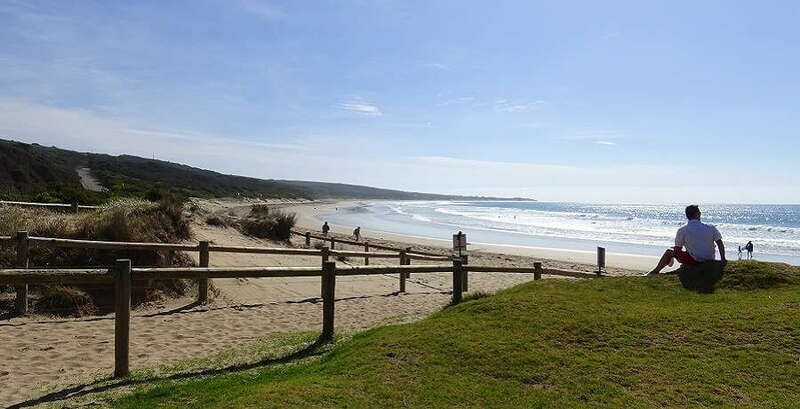 We then make a stop at the picturesque Apollo Bay for a delicious lunch (own expense) and perhaps an ice-cream and a walk along the sandy beach. Whatever you choose to do, relax and enjoy your time in this beautiful town. Pass through the Otway Ranges National Park that is bursting with fern gullies and eucalypts, that make up our beautiful Australian rainforest. Next we discover Port Campbell’s National Park, known as the ‘Shipwreck Coast’. 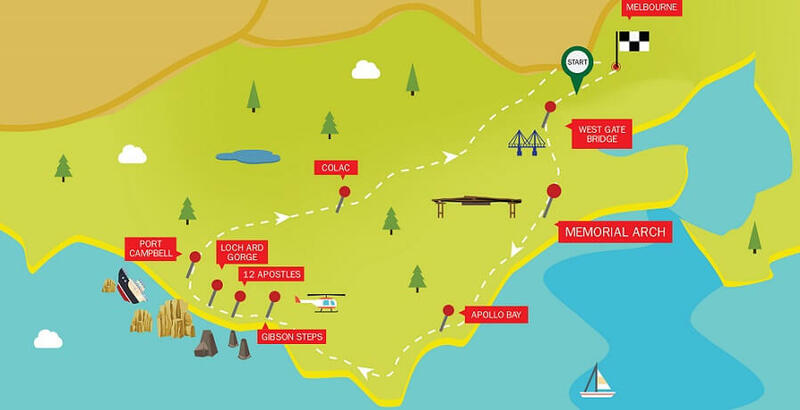 Unveil the legendary monoliths and history of The Twelve Apostles. You can even choose to take an optional helicopter flight over the shipwreck coast (own expense). Try counting how many apostles you can see and quiz your driver, as to the reason why there might be less then twelve. Afterwards, we visit the breathtaking Loch Ard Gorge and Island Arch. This location is the site of the tragic shipwreck of ‘Loch Ard’. 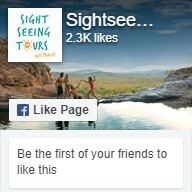 Your driver will fill you in as to the unbelieve story, of two survivors who took refuge in the cave at the gorge. A refreshment stop is made at Port Campbell, a popular holiday resort and seaside fishing village. This quaint little area is filled with sheltered cliffs and Norfolk Pines. There are plenty of boutique gift shops and galleries in the area. We then head back inland, until we arrive back in Melbourne, whilst watching an on-board Australian classic called ‘All The Rivers Run – 1’. This tour is the best option for those who want a bit more space and comfort on their journey along the Great Ocean Road. We also offer a small group option with more stops and lunch included. Check out the tour details here.